Agora Books is thrilled to announce that The Return of Mr Campion by Margery Allingham is out now! The Return of Mr Campion is a collection of thirteen short stories from the Queen of Crime, Margery Allingham, including the uncovered essay, ‘Mystery Writer in the Box’. The Return of Mr Campion is available to buy HERE. From a Christmastime story and a portrait of her leading man, Albert Campion, to classic capers and the traditional British mystery, Allingham displays her wit, her humour, and her prowess not just as a Mystery writer but as a storyteller. 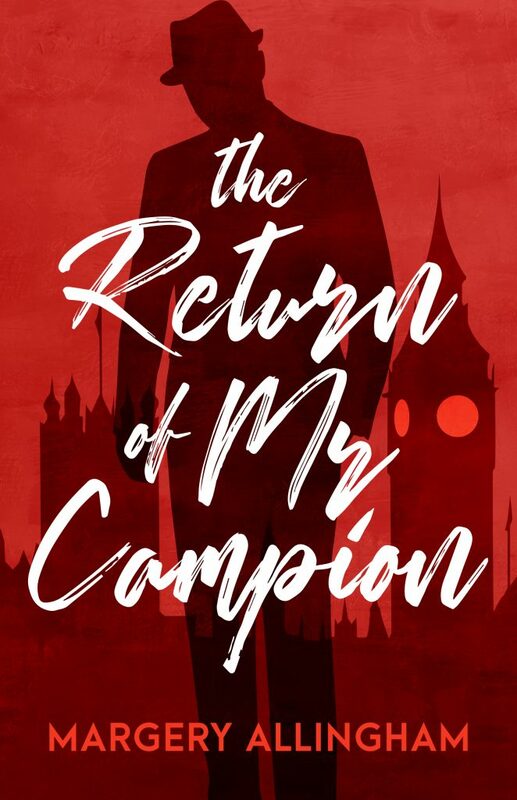 Published thirty years after it’s first publication, The Return of Mr Campion proves that both The Mystery and Allingham are still everywhere. The Return of Mr Campion was first published in 1989.